HUGE SAVINGS FOR 4 DAYS ONLY! HURRY & SAVE ON THESE ITEMS..
For more info, click on the product image! 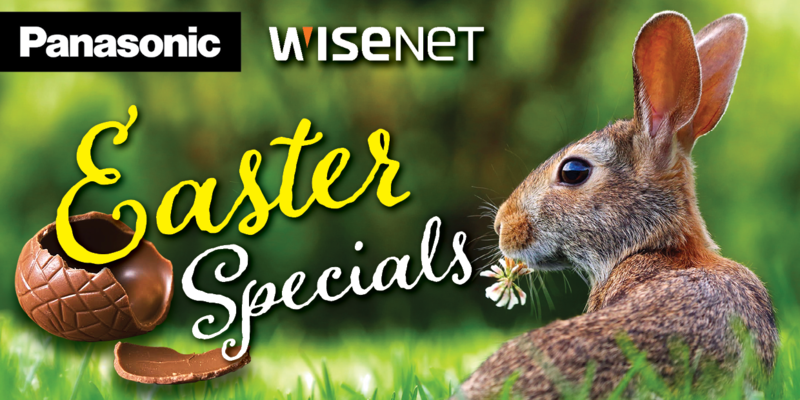 To be eligible for the discounts, orders must be placed during the 4 Days of our Easter Promotion - 15th to 18th April, 2019. No discounts will apply after the promo period.